If you are interested in this program we will likely advertise again next year. 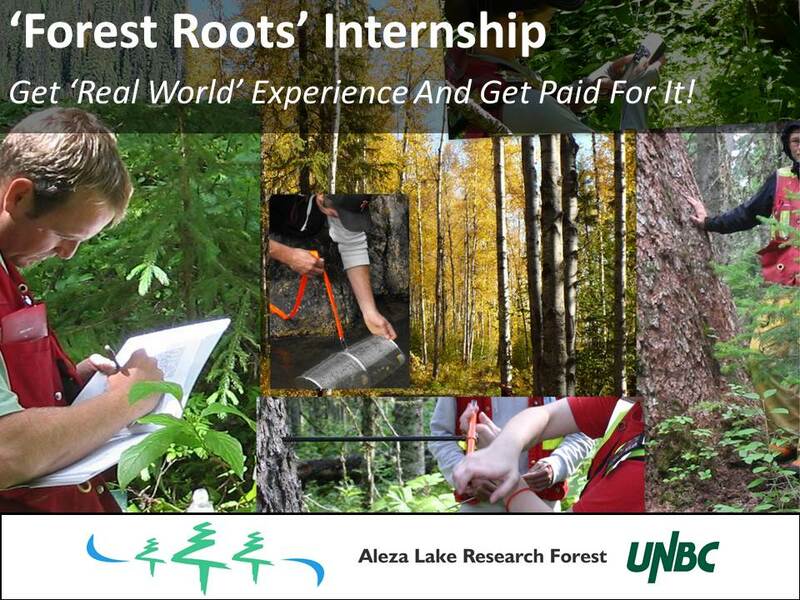 We are pleased to offer our ‘Forest Roots Trainee’ program! This eight week program has been implemented to provide individuals with a first opportunity to work in outdoor forest and environmental projects. To apply fill out this Application.